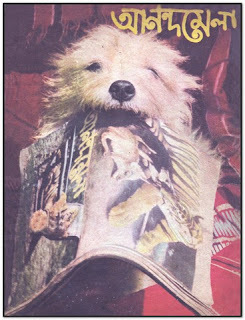 Anandamela June 1976 (Ashar 1383), it is a old magazine issue collection for Bengali version children. The editor of this magazine was Nirendra Nath Chakrobaty. The magazine was fist published in April 1975 and published by Ananda Bazar Publications. This edition's inner stories are folk-verse, a lot collection of stories, novels, the story of Mahabharat, comics, sports etc. View or Read this Full Magazine.